Hey, Hermonites! Help us pay off the bus loan! We’d really like to pay the new bus off quickly so we can start saving for another one just like it. 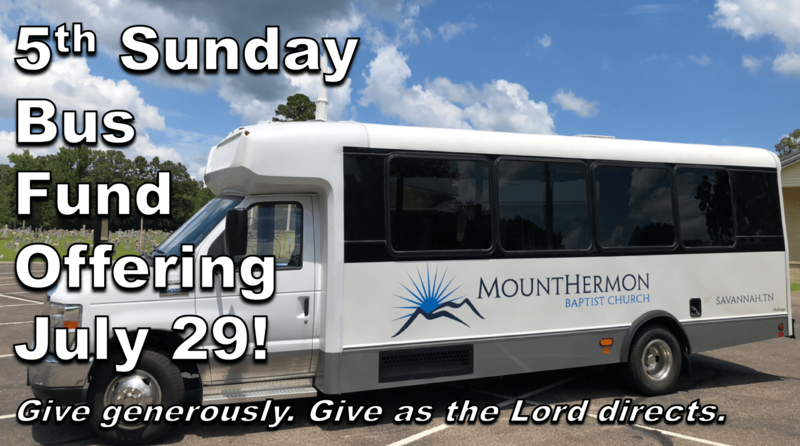 With 2 buses, it will keep our seating capacity at about the same as the old big bus.